Here is another PES 2015 gameplay straight from Gamescom by Gamersyde. The video is showing the last 15 minutes of the match which finishes 0-1. 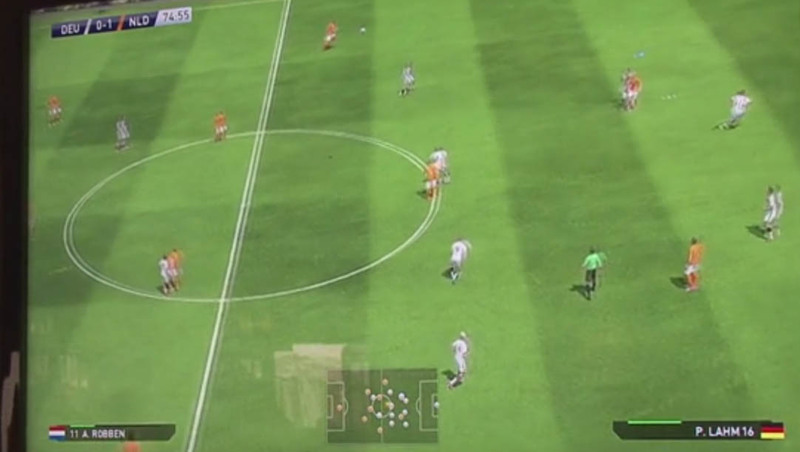 This video is showing PES 2015 gameplay between Germany and the Netherlands.